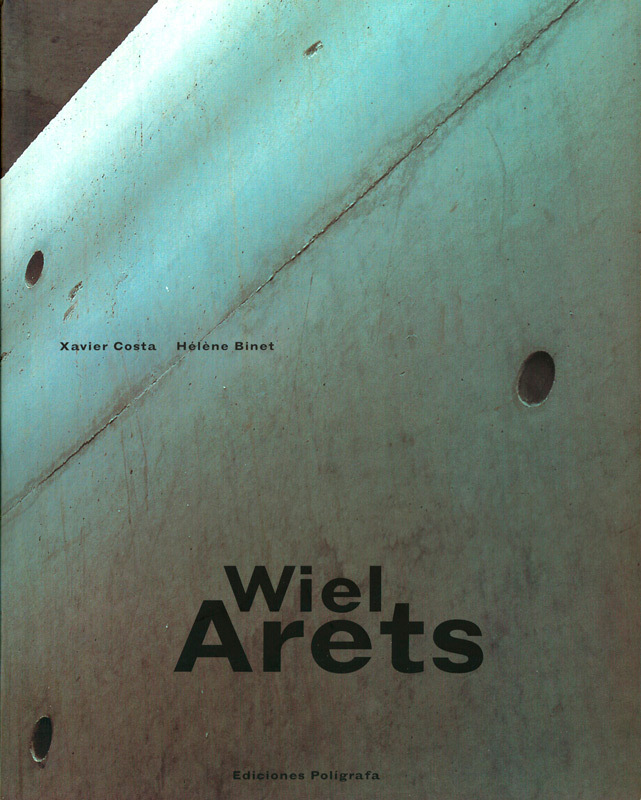 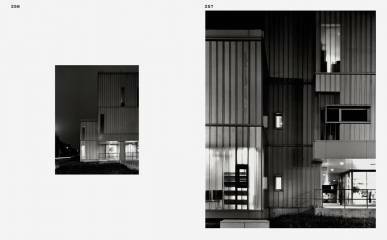 This publication is conceived as a major source to understand Wiel Arets’ architecture through the presentation of his principal writings, a selection of built work, projects, and other materials connected to his research and teaching. These materials are complemented with some of the most significant critical writings from the past ten years, plus a new text resulting from an exchange of writings between Arets and Xavier Co s t a . 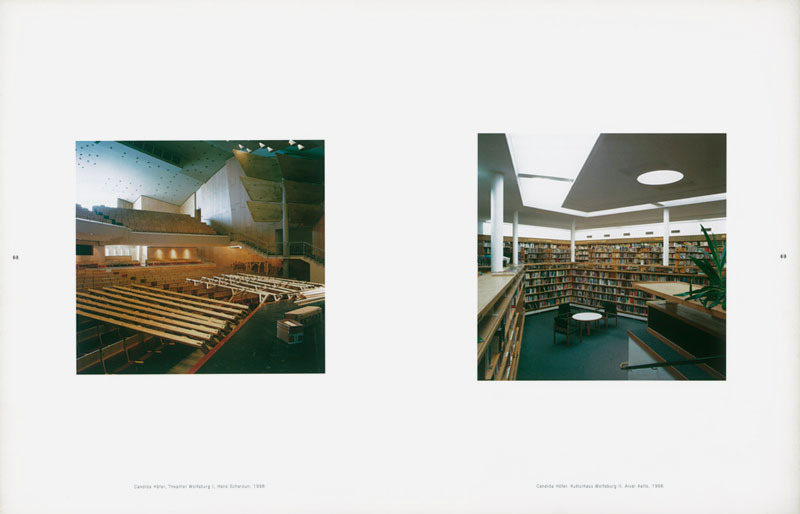 Special care is dedicated to the quality of photography and reproductions of architectural documents, as well as to the graphic treatment of the publication. 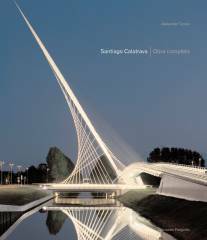 Santiago Calatrava, one of the most renowned contemporary architects, is also responsible for a large number of bridges in several cities of the world Barcelona, Bilbao, Buenos Aires, Haarlem, Jerusalem, Orléans, Seville, Tel Aviv and Valencia, on which his popularity is largely based. Santiago Calatrava. 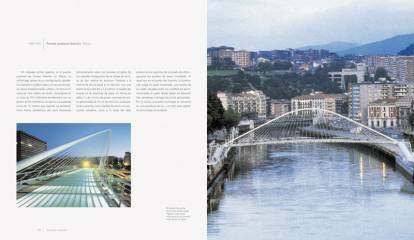 The Complete Works is an exhaustive study of the architect s professional career, outstanding aspects of which are the recent railway stations he designed for Zurich, Lyon Lisbon and Liège, Sondica Airport in Bilbao, the Auditorio in Tenerife and the Ciudad de las Artes y las Ciencias in Valencia, as well as the internodal terminal for the World Trade Center, New York. The thematic scope here is confined to auteur architecture; while conscious of the reductive nature of this category, in appearance at least, it is nevertheless my conviction that this highly specific limitation of the subject serves in fact as a kind of inductor or poetic catalyst, by virtue of the density as sign attaching to it. 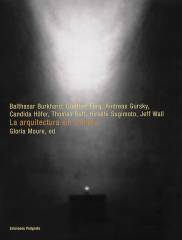 In this sense, it is no accident that the photographic recreation of the exteriors and interiors of exceptional buildings should be an increasingly habitual practice on the part of creative artists, and that visual artists should frequently collaborate with architects. 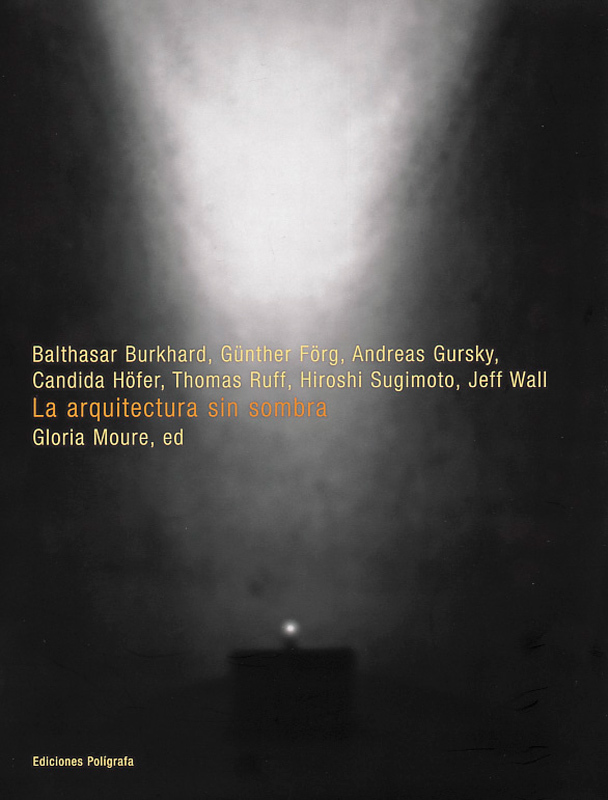 On the other hand, there is probably no better metaphor for modernity and its historical avatars than these celebrated works of architecture.